Do you want to become a millionaire in the game of real estate? Listen in as Canadian entrepreneur Stefan Aarnio explains his proven system for creating wealth in the world of real estate. Stefan Aarnio at the age of 22 began to wonder whether his music career would ever take off and began to pursue a new career in the world of real estate investing. Stefan has been able to become a millionaire within just six and a half short years. He bought his first property in 2009 and is now the winner of the 2014 Rich Dad International Hall of Fame award. He’s been featured in Canadian Real Estate Wealth Magazine and Entrepreneur Magazine actually named him one of the Top 10 Real Estate Influencers to Follow. 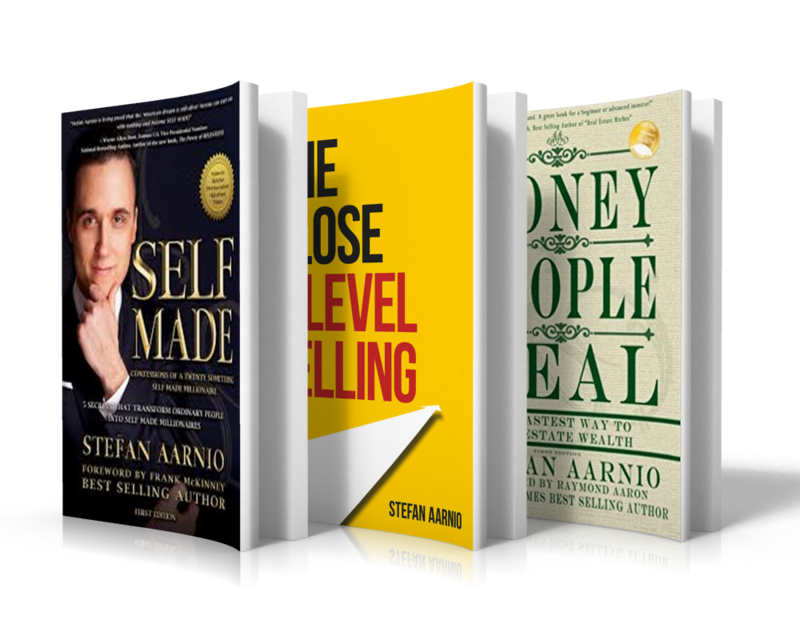 Stefan Aarnio is the author of Self Made: Confessions Of A Twenty-Something Self Made Millionaire: 5 Secrets That Transform Ordinary People Into Self Made Millionaires.